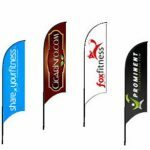 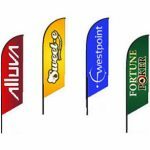 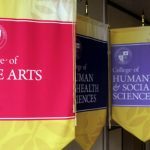 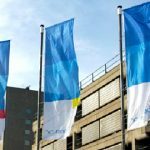 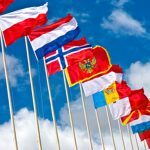 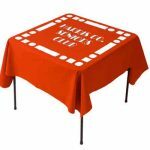 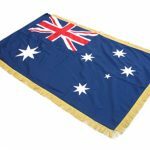 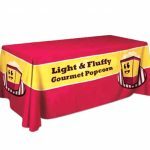 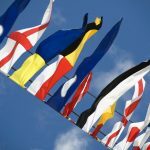 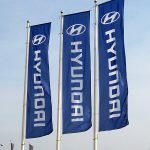 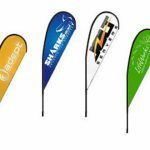 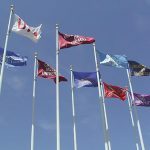 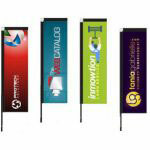 Cheap, Practical Fabric Banners – What More Do You Need? 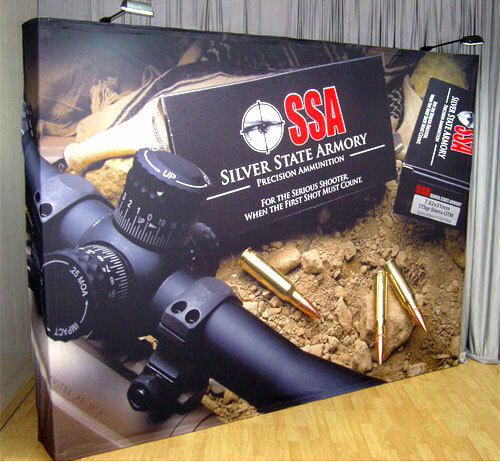 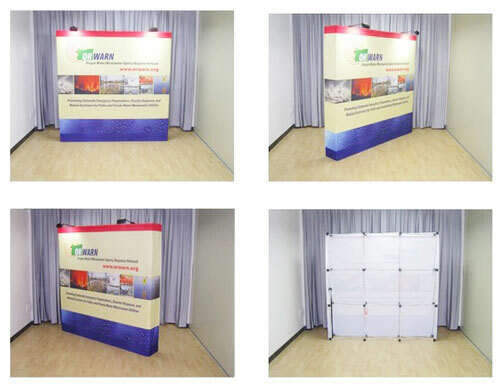 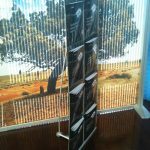 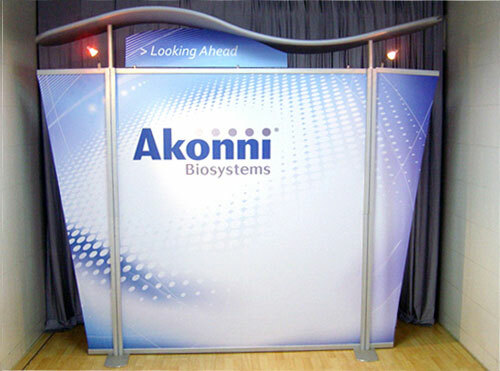 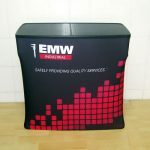 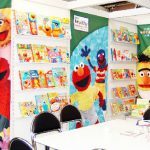 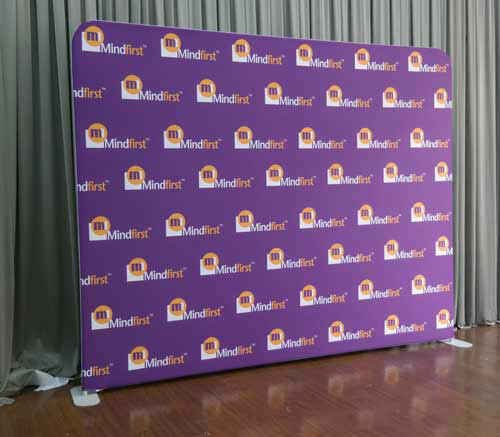 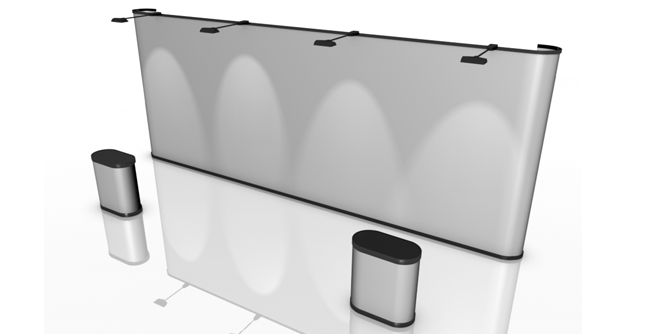 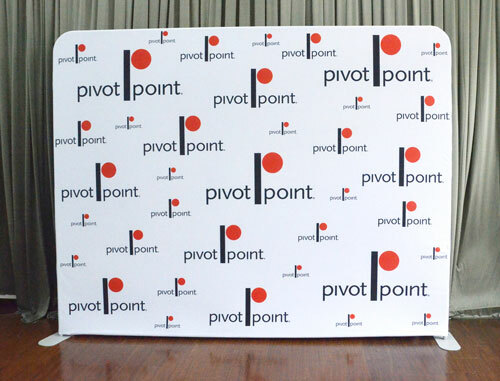 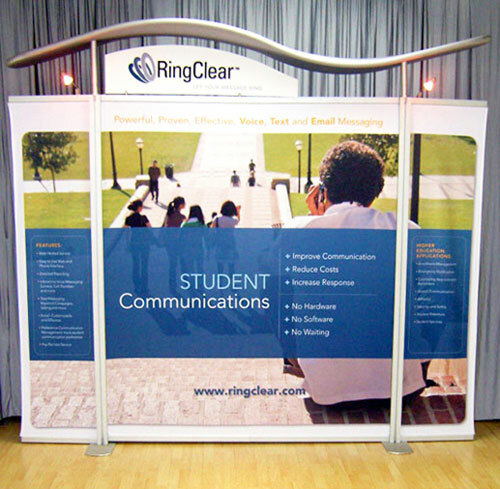 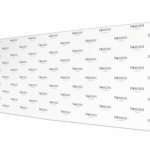 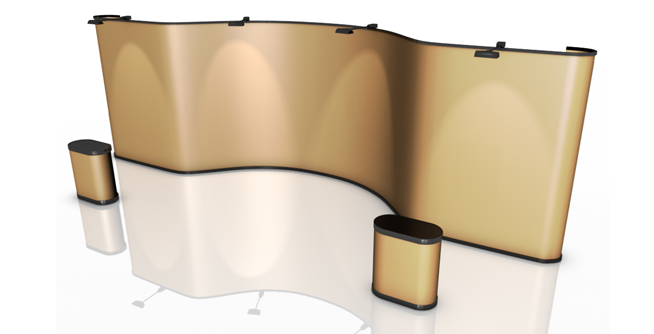 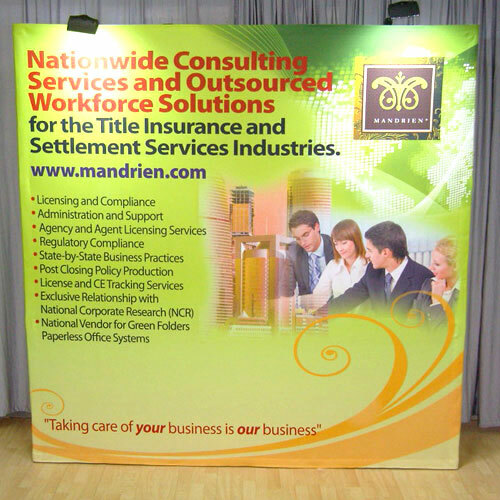 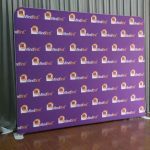 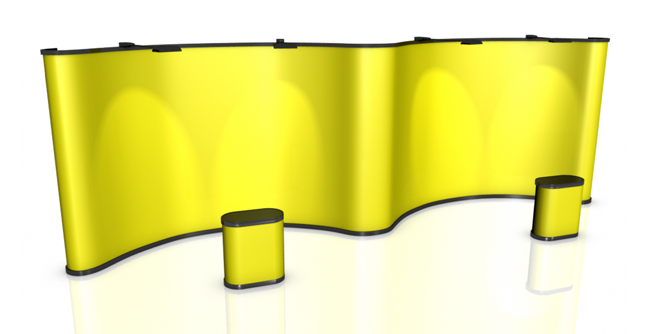 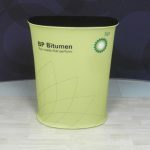 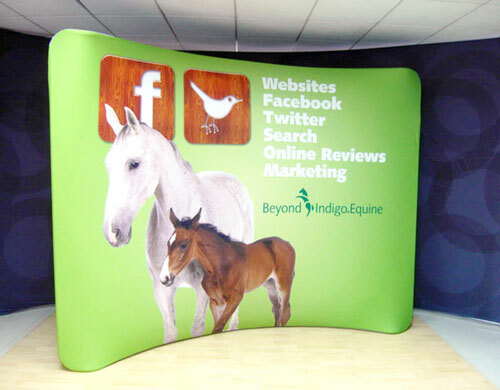 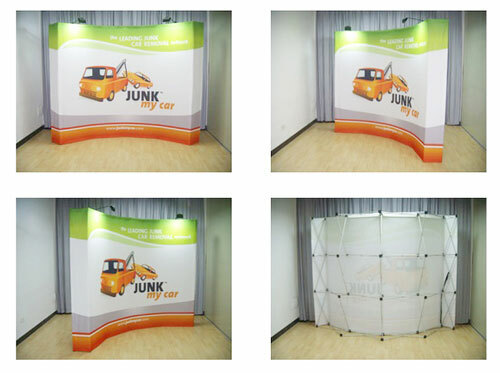 As fabric banners, our 3×4 curved media wall is the best one you will find in the market today. 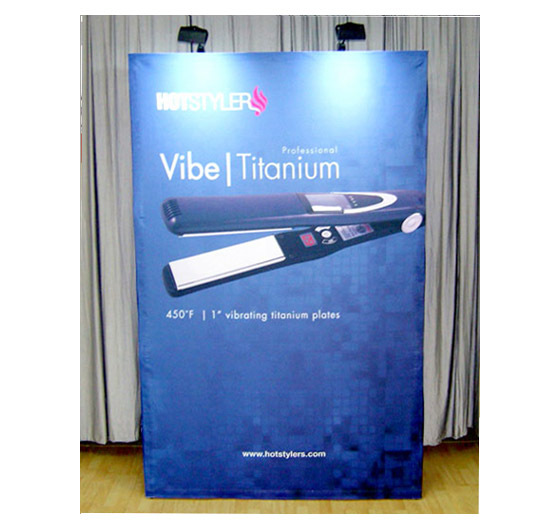 It is attractive and elegant. 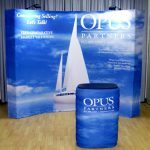 It is practical and sets up effortlessly. 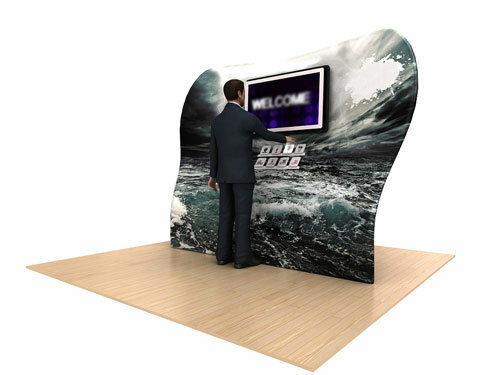 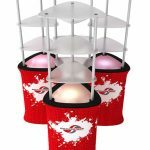 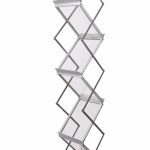 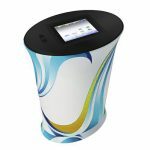 It allows you to become more creative with your displays. 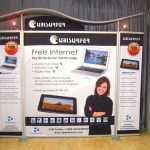 And, most of all, it is very affordable and will even save you money. 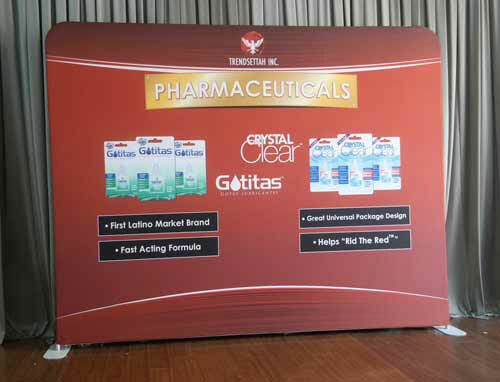 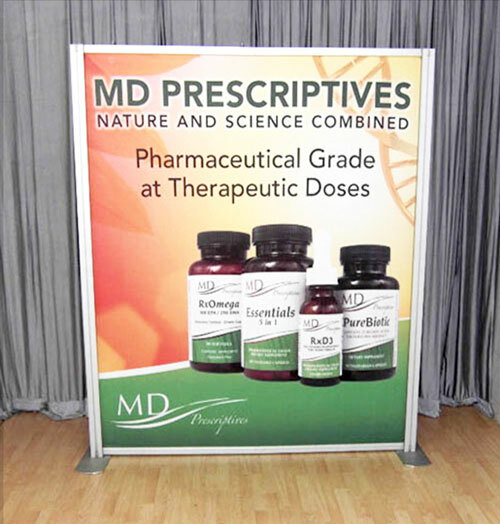 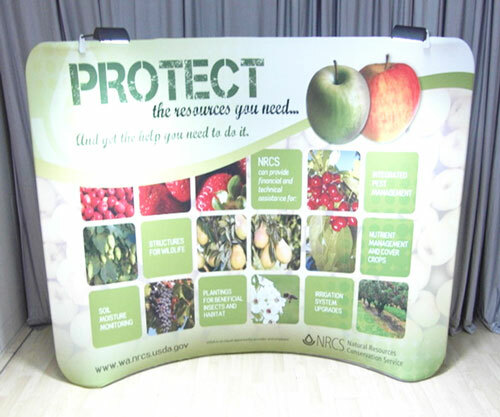 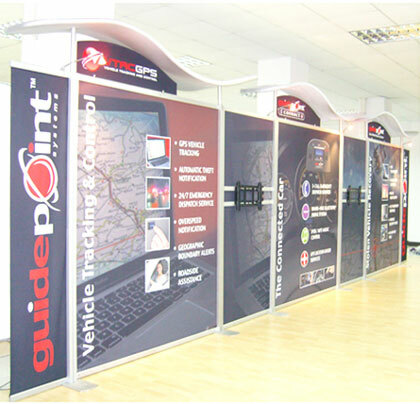 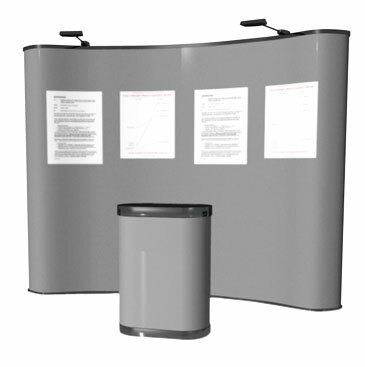 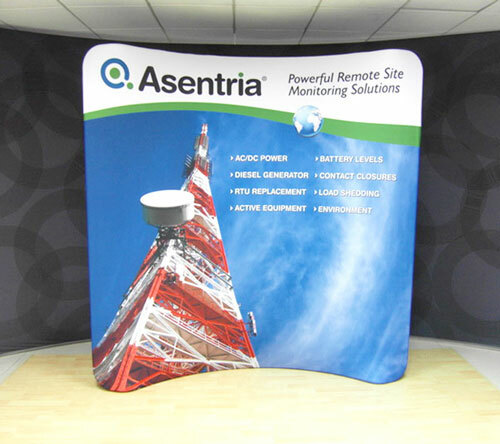 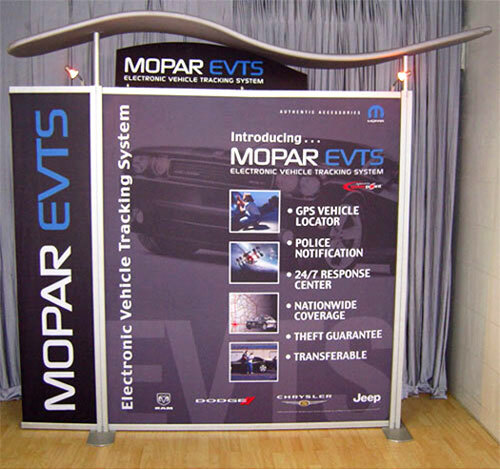 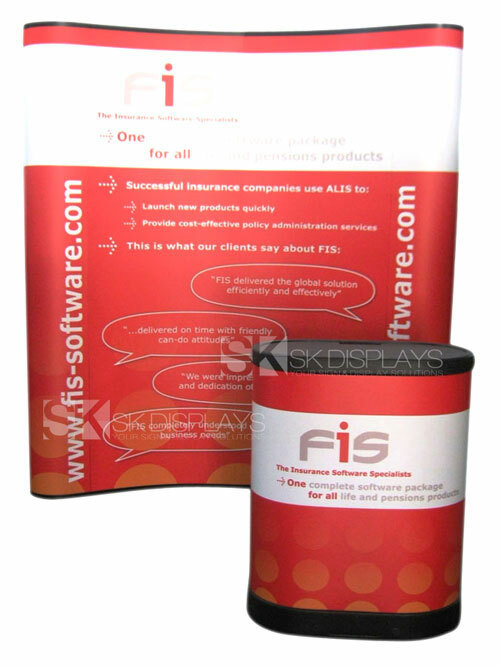 Our 3×4 curved banner displays are elegant and eye-catching. 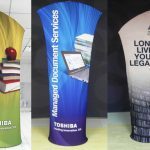 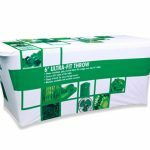 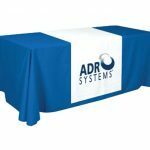 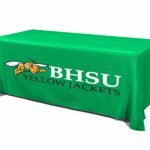 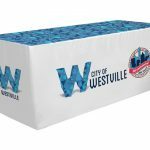 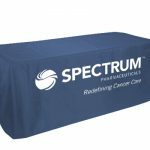 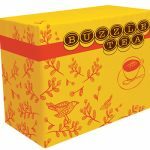 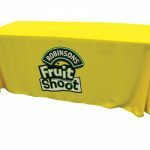 You can use them for a lot of purposes – as decorations for your exhibition booth, or as backdrops to your red carpet events, fashion shows, photo ops, press conferences, and even graduation ceremonies. 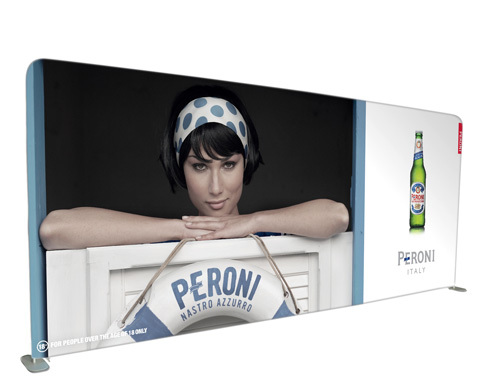 They show up gorgeous in pictures – no issues with join lines or flares whatsoever. 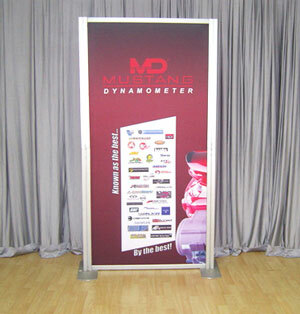 This particular banner display has a size of 3005mm/W x 500mm/D x 2240mm/H. 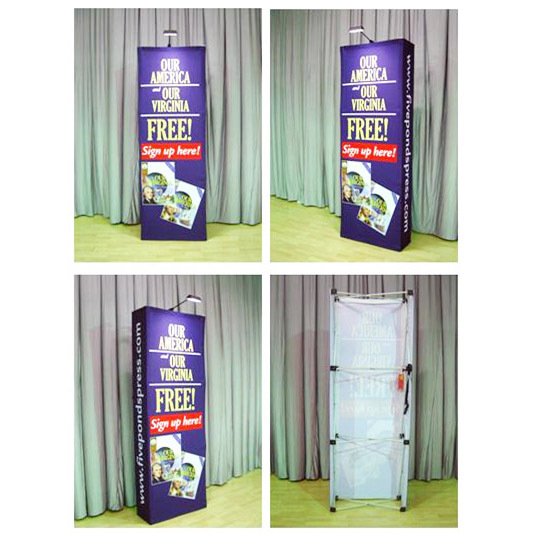 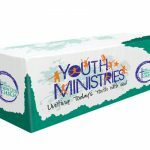 If you have a particular height in mind, we can custom-make this banner according to your specifications. 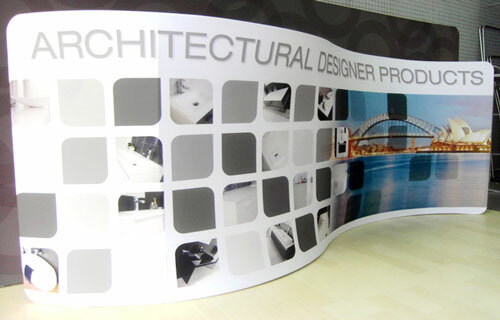 Each display is comprised of a frame and a fabric graphic. 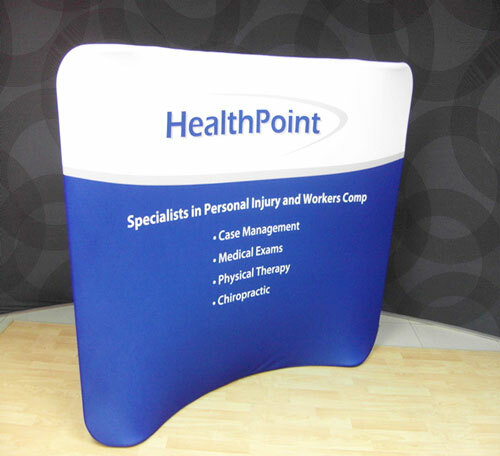 The frame is curved, while the fabric graphic is done up in full colour. 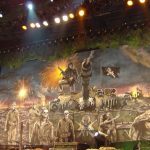 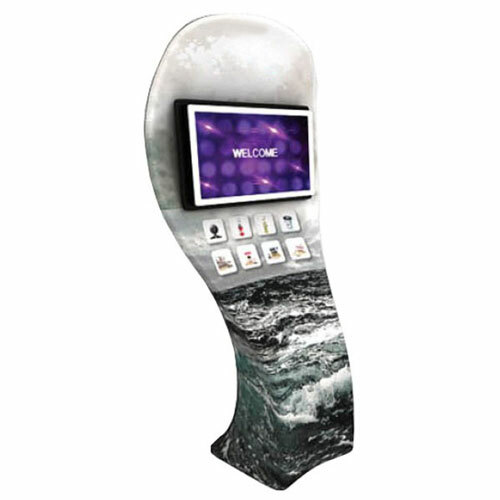 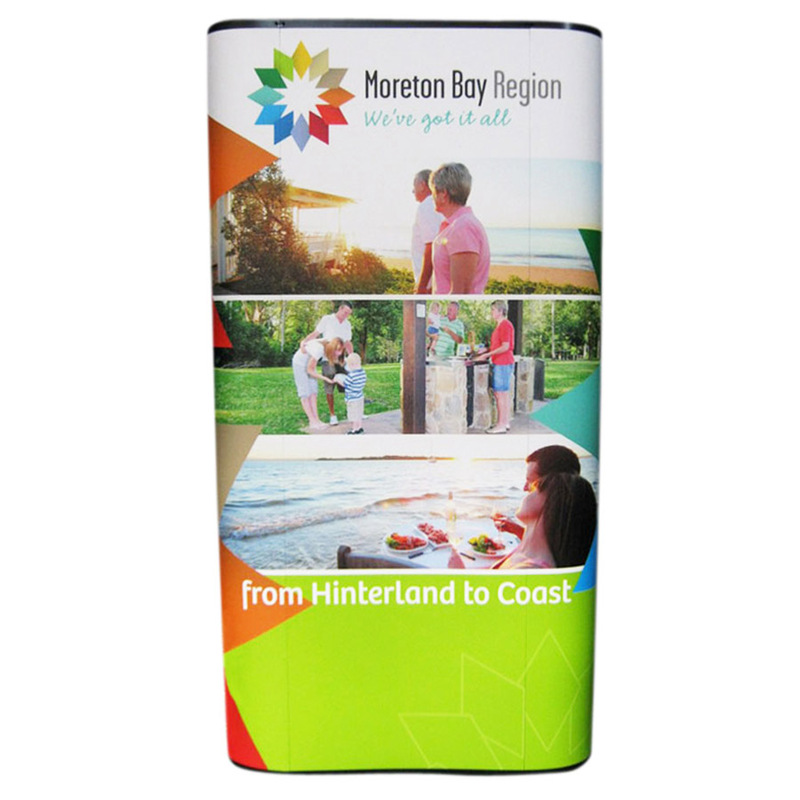 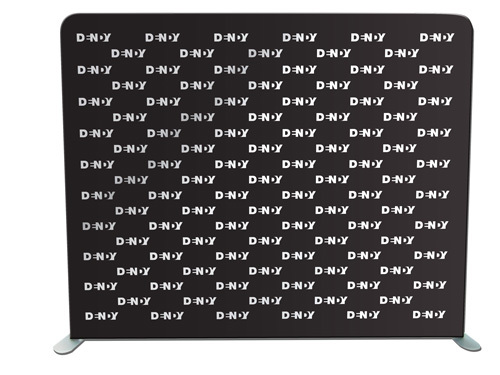 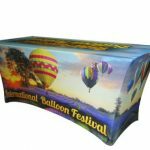 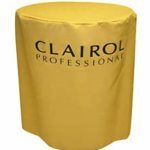 You can order the fabric graphic as either single-sided or double-sided, depending on your needs, although we recommend double-sided ones to maximise the potential of your display. 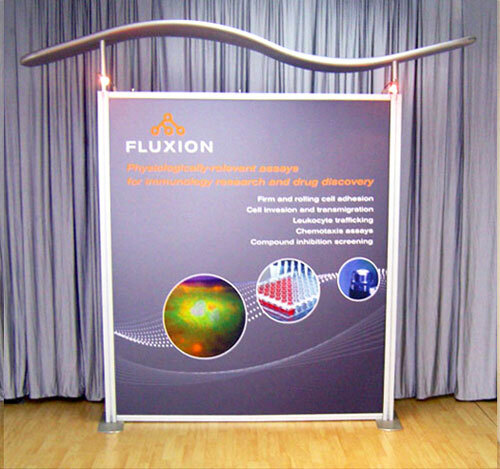 This fabric wall is very light – the lightest display available in the market today, in fact. 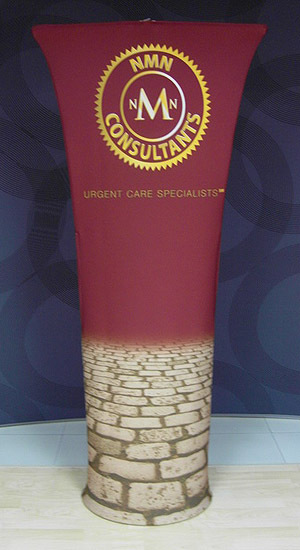 It has its own carry bag. 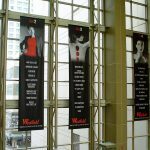 We also have add-ons that can help you upgrade the look of your fabric wall, such as halogen lights and countertops. 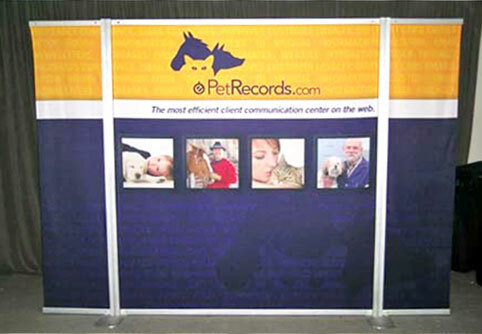 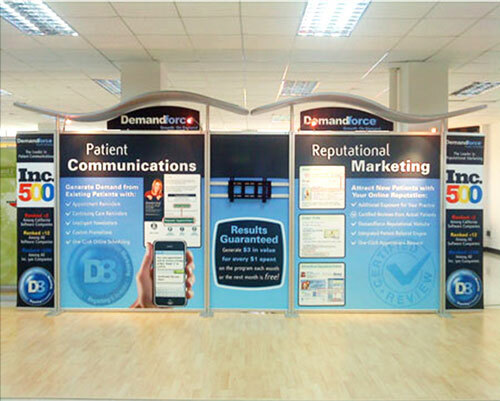 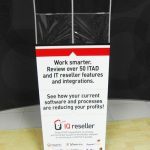 You get to save time and effort when you install our 3×4 banner display. 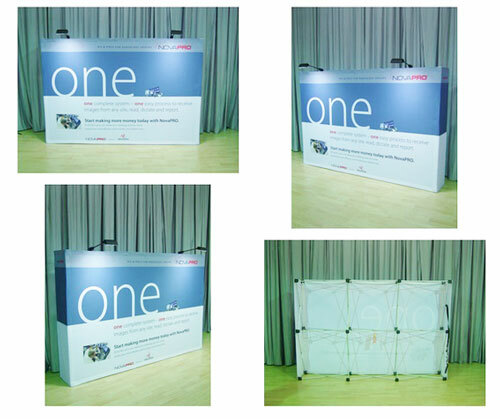 The entire contraption only takes 15 minutes to put together. 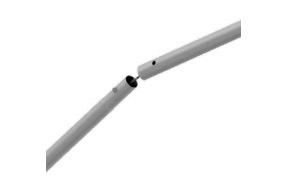 The foldable parts of the frame lock in place at the joints, and the ends of each piece are clearly labelled so you’d see which end connects where. 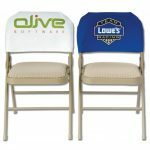 The fabric graphic has a zipper and smoothly slips over the frame. 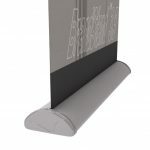 To assemble the fabric wall, you just need to unfold the straight tubes making up the frame and connect all the ends together. 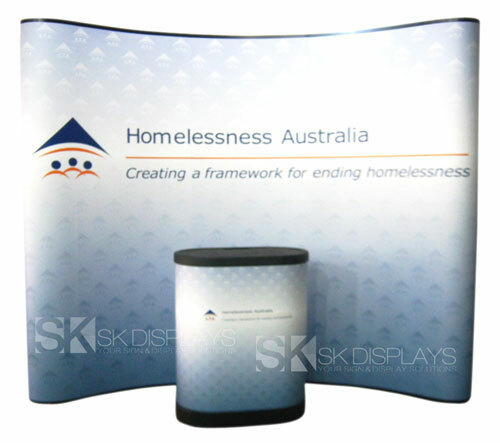 Stabilise the assembly by attaching the centre pole of the frame. 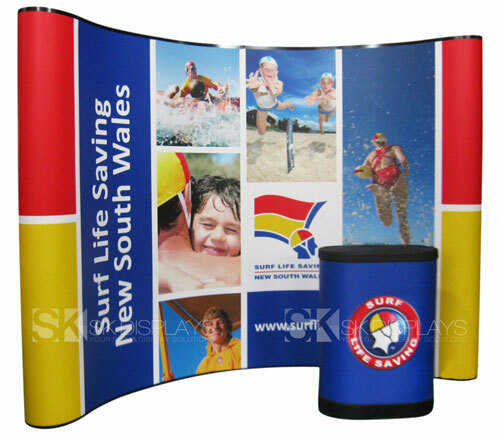 When every single piece of the frame is in place, pull on the fabric graphic and zip it up. 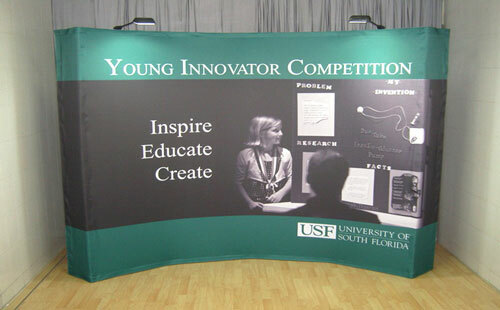 And then, place the fabric banner where you want it to be. 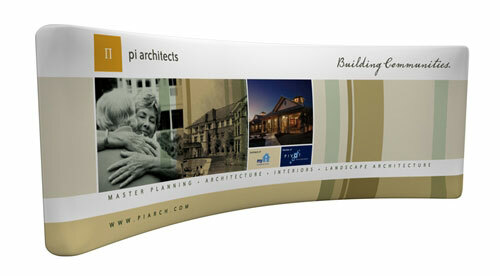 The whole process is very easy and effortless. 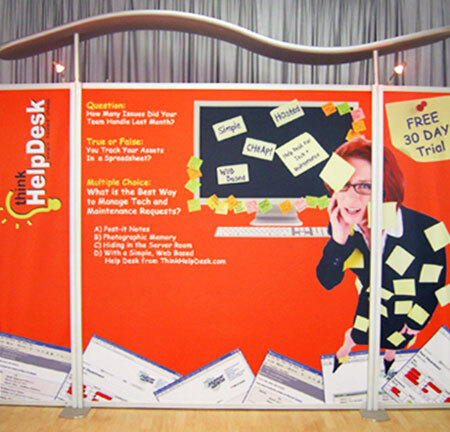 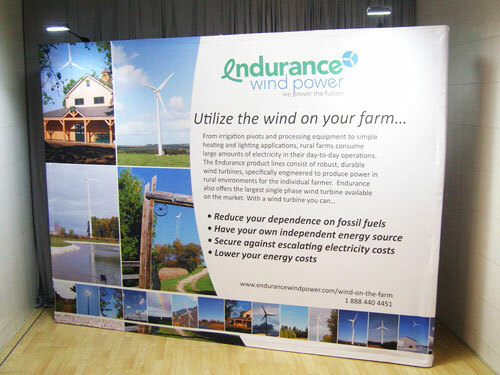 As fabric banners go, our displays don’t take up a lot of space. 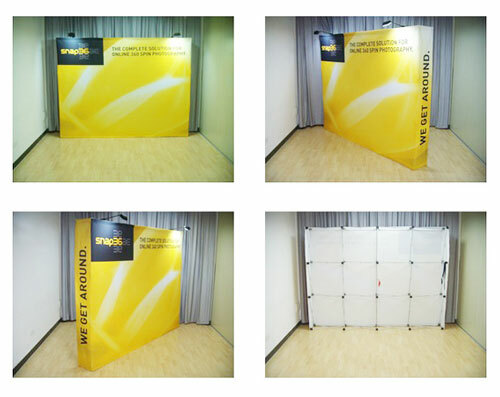 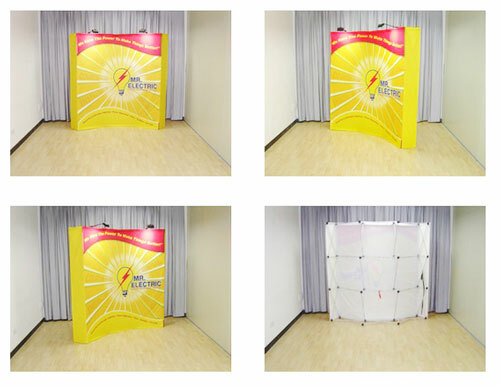 Thus, you can combine different sizes of fabric walls to create the most suitable display for your needs. 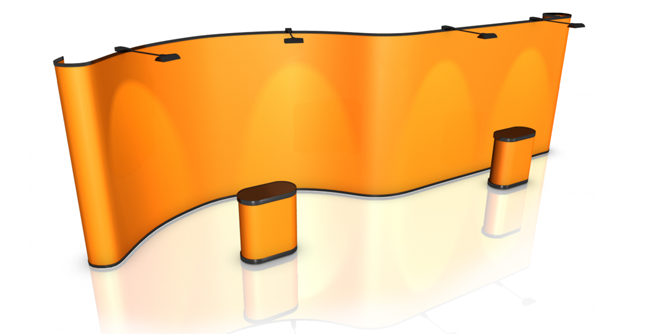 Buying more than one display will actually be to your advantage in the long run. 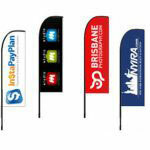 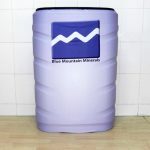 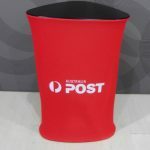 We offer discounted prices when you buy from us in bulk. 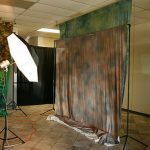 Moreover, you can reuse the frames of these fabric walls over and over again. 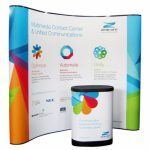 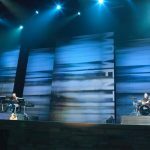 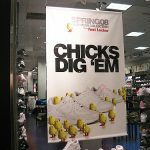 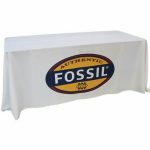 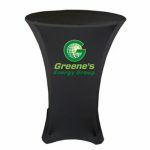 You only need to replace the fabric graphic if you need a different look to your display or if you’re going to use the same frame for another event. 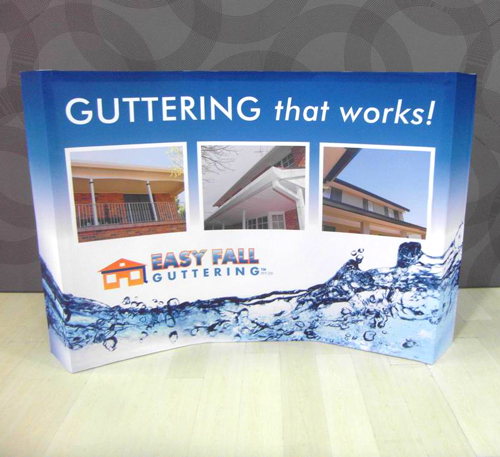 This is a truly cost-effective solution that will save you money eventually. 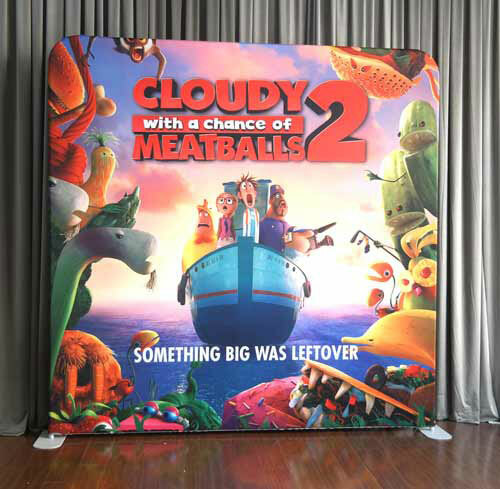 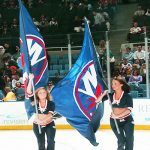 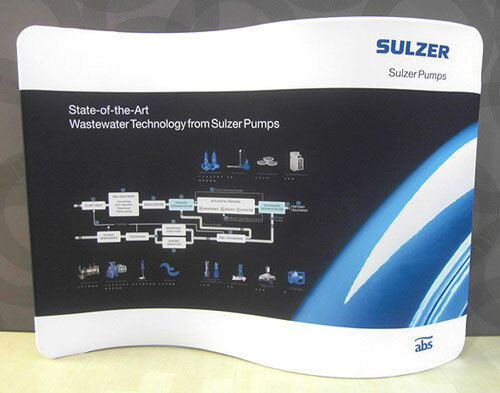 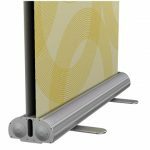 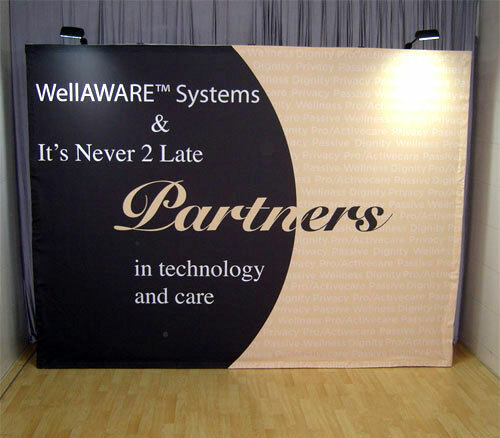 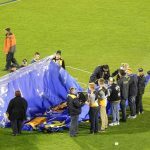 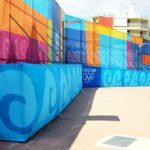 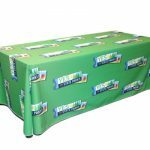 The 3×4 curved media walls we offer are true winners as fabric banners. 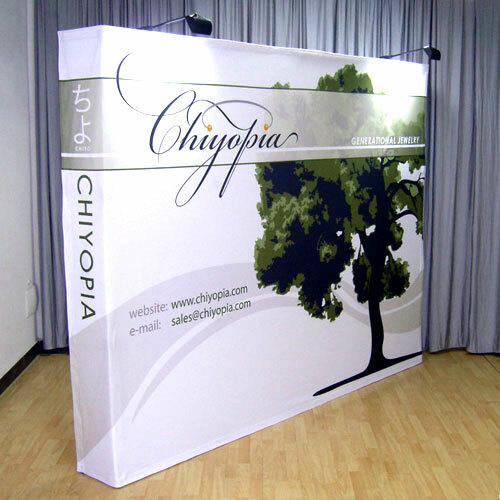 Call us today so you can find out more about the advantages you will enjoy from using our fabric walls.